Axle Length is over 48"
BMI has the ability to make custom axles. If you needing other diameters or more customization: Click Here for a quote! 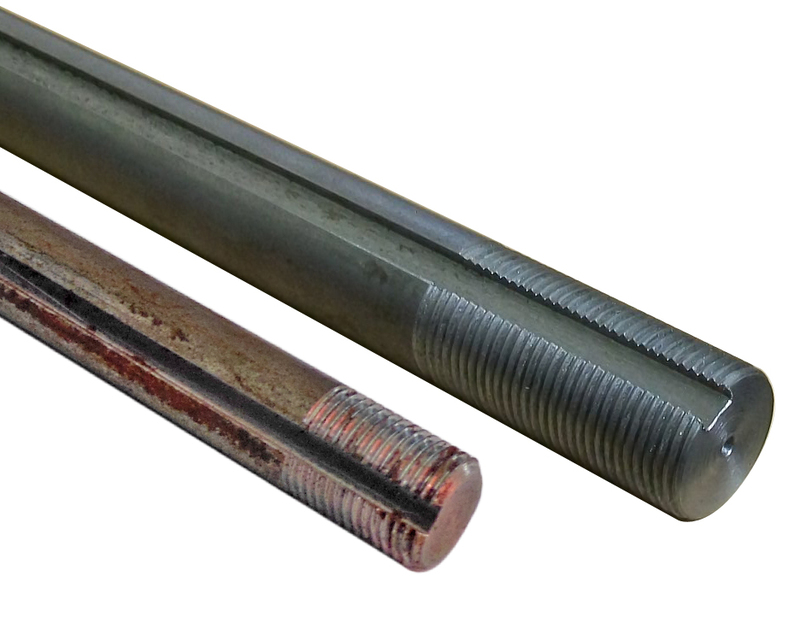 Axle Diameter: Steel: 1", 3/4", or 5/8"; Aluminum: 1" or 1-1/4"
Overall Length: Max length is 55"
Keyway Length: Entire length is the most common, for longer axles the key will be offset. Use this field to give a detailed description of your axle for all options that you selected "Other"
Step Down Axle is available also (for example 1" step down to 3/4"). 3. Keyway Size on the step down portion: 1/4" or 3/16". Please allow 10-14 business days for custom axles!